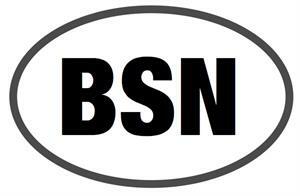 Home > GIFTS > STICKERS & BUMPER STICKERS > Sticker: BSN, oval, 4"x2.5"
BSN, BSN, what could BSN stand for? Hmmmm . 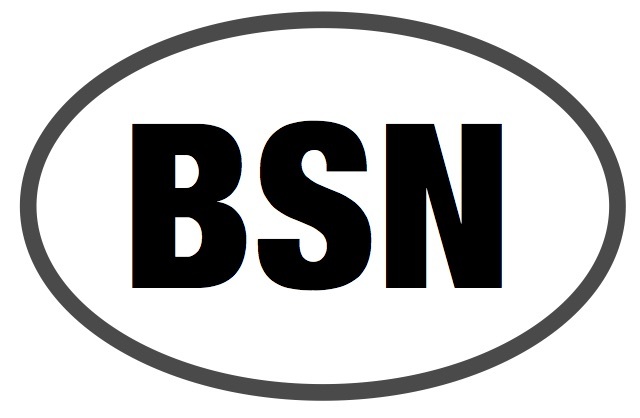 . . put this sticker on your car, on your case, or wherever you want. Great for bassoonists everywhere!